” Donating a Car Or Other Vehicle To An Animal Charity Adverts contribute towards site running costs, but currently may not fit with the site ethos. We will continue to work on a solution. 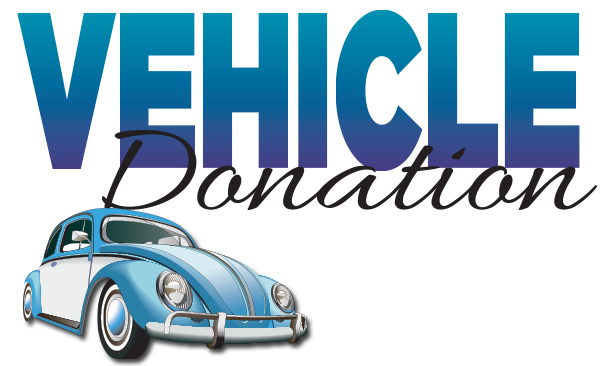 What Types Of Vehicle Can Be Donated? What Else Can I Donate To Help Animal charities And Rescue Shelters? How about donating your old car (or any vehicle) to an animal charity or rescue? It doesn’t matter what condition it is in, even if it has been in a crash and is badly damaged, or is a rusting shell. It will be collected for free, and it will help your chosen animal charity continue to save animals from cruelty and suffering. Animal charities or rescue shelters can sometimes make use of the donated vehicle in their work. If not, the money raised from the vehicle being donated to them through a vehicle donation scheme, will be a big help to them. They have to use Campervan Finder to have vehicles to use for their campaigns. If you know of an animal charity that is not benefiting from vehicle donation, let them know they can join a scheme, here. You can donate any type of vehicle in any condition, including cars, vans, mopeds, motorbikes, lorries, trucks, milk floats, and more. It is a convenient way for you to get rid of an old vehicle, and you can be comforted by the knowledge that your kindness will help stop animal cruelty and suffering. Image: Donate any type of vehicle, no matter what condition it is in, even if it is badly damaged. It can either be used by the animal charity or rescue shelter to transport animals, or can be sold to raise funds. If your car or vehicle runs, the animal charity or rescue shelter might be able to use it in its work, transporting animals to the vet and other places they need to go. It is worth contacting the charity before you donate it, to see if they could make use of it in their work. If you donate your vehicle through a vehicle donation scheme, the donated vehicle is picked up at a time convenient to you, and taken away completely free. 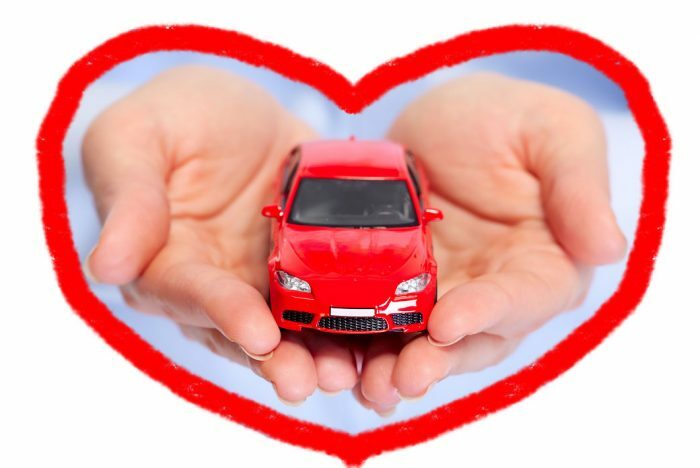 The following FAQ answers are a sample based on the Give A Car vehicle donation service. Other services may operate differently. What will happen to my donated vehicle? It will either be sold at auction, as a whole or for parts, and if not, it will be sold for scrap value, where it will be recycled. We choose whatever will maximise the returned amount. You will be informed of what will happen to your vehicle. Read more here. Will you be told how much your vehicle has raised For the charity? The amount will be stated on a receipt which the vehicle donation scheme will send you. You should also receive a receipt from your chosen charity. How long before my vehicle is collected? It is usually collected within three days. In rare cases it can take up to ten days. We will have a collection agent call you in order to arrange a pick-up date and time to suit you. Do I have to be there when my car is collected? The registered owner of the vehicle does not need to be there, but someone should be present to deal with the vehicle documentation (the V5c). If there is no V5c document with the car and the car is sold by auction, £25 is deducted by the auction off the amount raised. Do you cover all the UK? The vast majority of it. Unfortunately we cannot guarantee collection from any off shore islands. If you call us on 0207 736 4242 and let us know your postcode, we’ll see what we can do. There are a few areas where the costs of collection exceed the value of scrap vehicles. We will notify you if this applies to your area when you call, and hopefully we can recommend an alternative. In what circumstances can I donate an abandoned vehicle? If you are a property management company, and are willing to sign the right documents, we will be able to collect the abandoned vehicle. If you are a member of the public wanting an abandoned vehicle removed, there are a few steps you need to take, explained here, before contacting Giveacar. What does Give A Car get out of doing this? We charge an admin fee of 25% plus 5% VAT of the car’s profit. This enables us to keep running and raising money for charity. View the whole FAQs section for GiveACar, here. At the following website you can choose the animal charity you would like to donate a vehicle to, and find information about how to donate it. On the site, their is the option to search for specific animal charities. You may alternatively wish to browse the list of over two hundred charities they have in their Animal Welfare section. 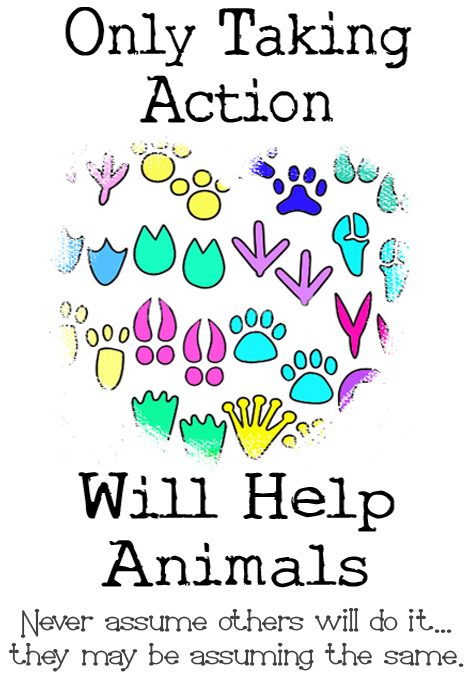 You may also find animal charities in the Environment and Conservation section. One charity that uses the Give A Car scheme is Hillside Animal Sanctuary. Here is their Give A Car page. This charity is not only a large rescue sanctuary for many different animals, but it also carries out vital investigations which reveal the animal cruelty that goes on behind the closed doors of where the public are not allowed to see. There are a number of smaller things you can donate to help animal charities and rescue shelters. You can recycle for charity by donating cell phones / mobile phones, empty printer cartridges, stamps, and more. For details click here. Other items you can donate to help animal charities and rescue shelters are items they can use in their animal care, such as old towels, blankets, newspapers, and more. Animal charities and rescues can also sell your donated clothes, bric-a-brac, and other items, to raise funds. For details of all these things, click here. If you are crafty, you could even make things that animal charities and rescue shelters need. To see what they are asking people to make, see this page. Something very precious to animal charities and rescues that you can donate is your time. There is a huge choice of things you can do to help, explained on this page. There are many varied ways you can help stop animal cruelty, and there is something that will suit everyone.